Thanks to Netflix and Tidying Up With Marie Kondo, the world is suddenly obsessed all over again with decluttering mastermind Marie Kondo and her spark joy method of clearing the clutter. The part I love most is her unique Konmari method clothing organisation, so it inspired a super quick DIY project – custom drawer dividers. The best part is that these DIY drawer dividers were created using things already laying around the house! So essentially totally free drawer makeover! You can make your own DIY drawer dividers cardboard style and not only is it going to cost you virtually nothing, it will take you all of about 10 minutes to do! This is such a quick and easy way to transform your drawer space for organising clothing. This tutorial is one you can easily adapt to drawers of any size, and it does not need to be limited just to clothing organisation. If you’re anything like me, if you’ve got a lot of space, you will pretty much just keep shoving roughly folded up clothes into the drawers to the point where I’ve got no clue what is underneath that top layer. Or up near the back. 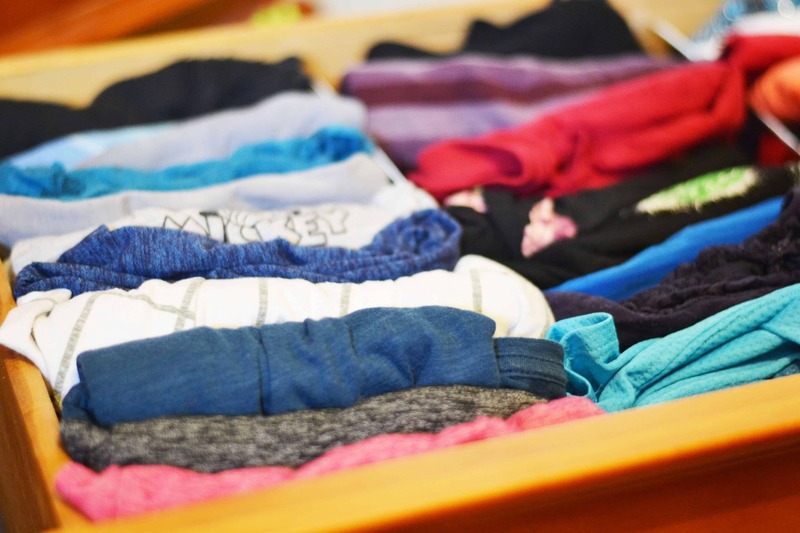 When you divide up the drawers, it is a great way to encourage neater clothing storage, especially if you use the KonMari vertical clothing folding method. You can divide up your drawers so that each space is a perfect size for the type of clothing. This was my big motivator for creating DIY dresser drawer dividers. 1 . Measure the dimensions of your drawer along where you want your cardboard dividers to fit. 2. 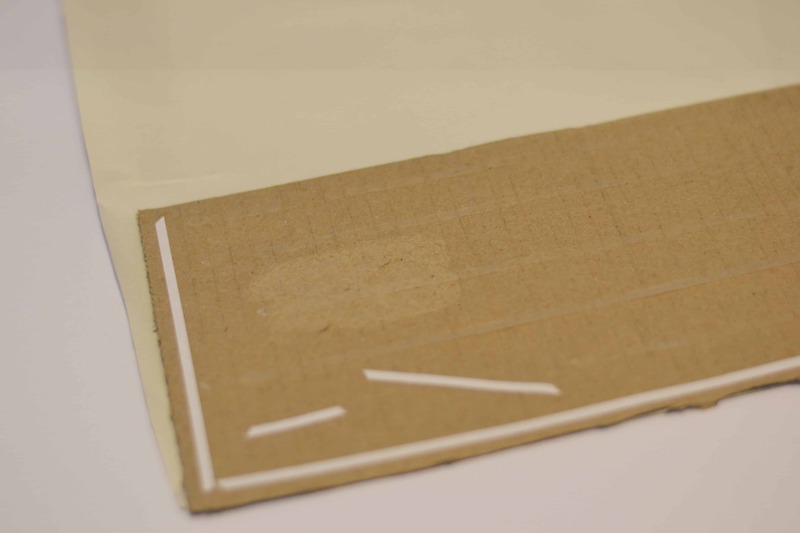 Mark out lines and size of your dividers on your cardboard or box then take care to cut them to size. 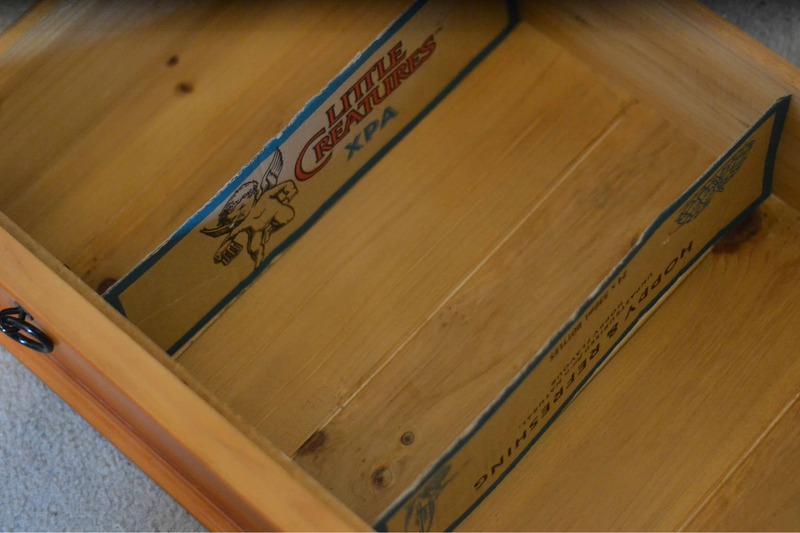 Check size in drawer before you cover your divider and make any necessary adjustments. 3. 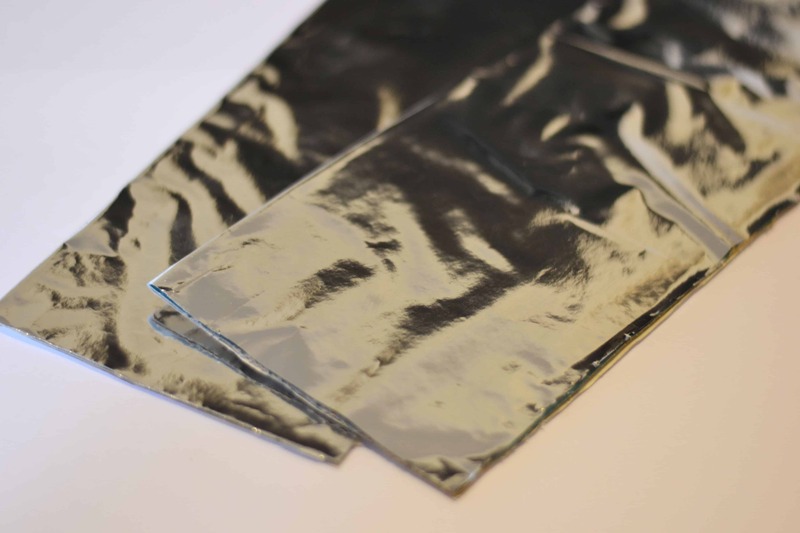 Measure your wrapping paper or scrapbook paper large enough to cover both sides of your divider, folder over. Unless you’re eager to keep your dividers as their authentic self… beer branding and all in our case. Nope. 5. Insert dividers into your drawer in the positions you want them. Add extra reinforcement with wide sticky tape if needed at the ends of the drawer. This will help prevent them from moving. And TA-DA… organised t-shirt drawer in around 15 minutes!! Completely simple and the end result is kinda magical! In fact, I managed reduce my clothing down from 3 overflowing drawers that wouldn’t shut, to 2 tidy drawers that glide with ease and display everything easily. I should cull a bit more though. I will. Using a vertical clothing folding method, you can fit more in your drawer and also see everything easily. I am loving this new method of storing clothes in my dresser drawers, after a lifetime of bad habits! Clothing has always been my weak point with organisation. You can learn more about the Konmari Method in Marie Kondo’s The Life-Changing Magic of Tidying: A Simple, Effective Way to Banish Clutter Forever. 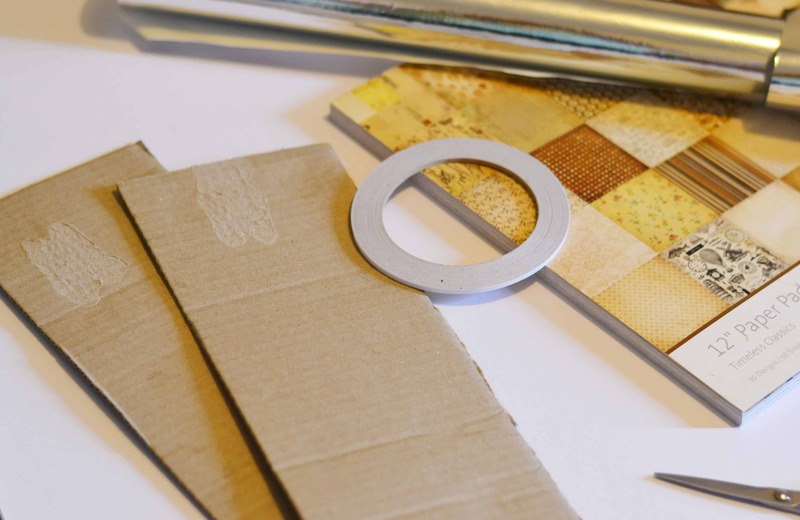 If you aren’t so keen for the DIY option, or you need something a little sturdier for other areas of your home, such as kitchen drawer dividers, where cardboard may not quite cut it, there are a few great alternatives. 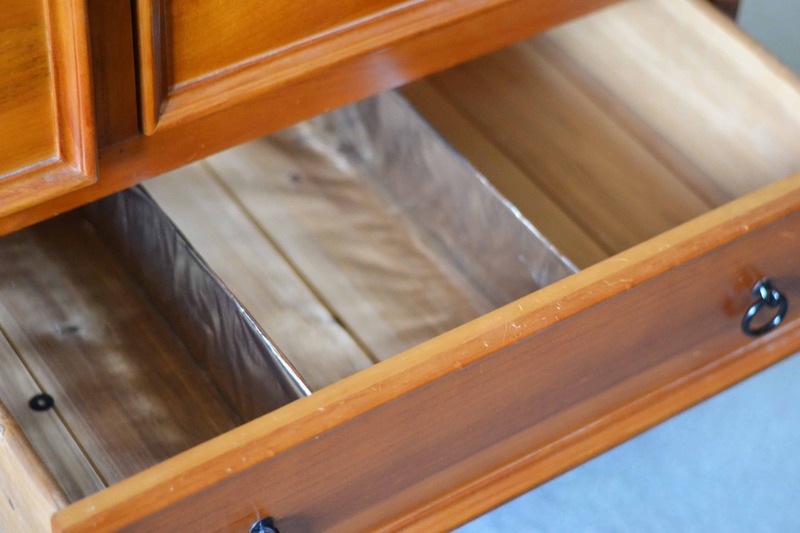 Shallow storage boxes that fit inside your drawers are a good option if you want to be able to take things out of your drawer for a closer look… especially when it comes to utensils and bits and bobs. You can find some great options in your local storage or department store. Don’t underestimate the potential of your local discount variety store too. These ones are great for your bras and undies – here. If you want to make custom segments in your drawer, plastic grid dividers may be a great option. They can be slotted into different positions to create the right size section for your needs. You can even create grid shapes to fit things like underwear, socks or individual items of clothing if this is easier than the vertical folding method. If you have really large or long drawers, it can be harder to find the right size dividers to suit. This is also a potential issue when using cardboard dividers with them lacking the firmness in the centre if the divider is really long. 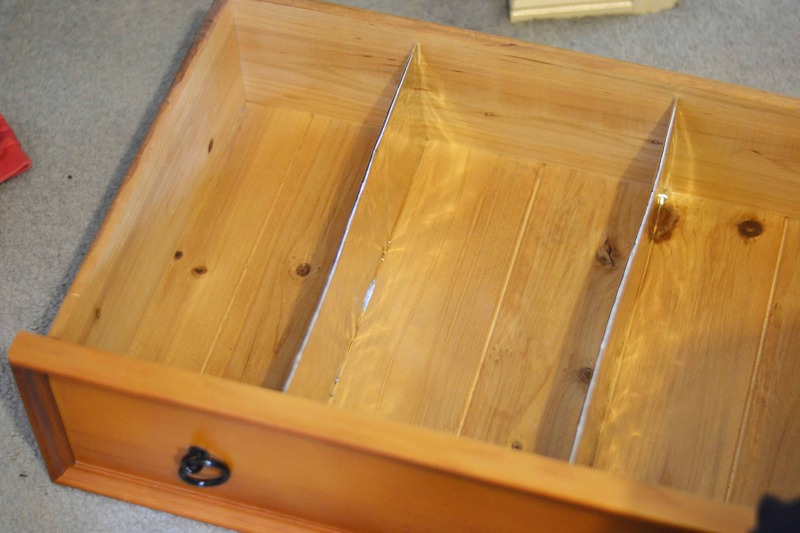 In these cases, adjustable drawer dividers are a great option. They can be adjusted to suit the size of your drawer and reusable and readjustable if you decide to repurpose them elsewhere. They can come in so many different styles too that you can often find ones that will blend in with your drawer. Simple method for downsizing your clothing – An easy way to determine what you no longer wear to help you cull your wardrobe. Wardrobe makeover – See our before and after wardrobe makeover. Best places to sell your unwanted stuff – Once you start downsizing your wardrobe, you need some ideas on what to do with it in case you don’t just want to donate it all. Do you have any drawers that are in huge need of a makeover? Clothes or bits and bobs – what’s your biggest need?